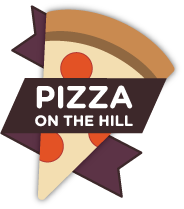 Our next meeting is Monday, December 10, from 6:00 - 8:00 p.m. at our usual location, Pizza on the Hill in Tahoe Donner, 11509 Northwoods Blvd., Truckee. This month we welcome Kevin Marshall, President & CO-Founder, Clear Capital, who will speak on the challenges and rewards of running a technically focused company in the Tahoe Truckee region. After starting in the spare bedroom in his Tahoe Donner home, Kevin has been a part of 4 technical startups in the Truckee region over the last 15 years and will highlight Clear Capital's 12 years of growth headquartered in Truckee, CA. 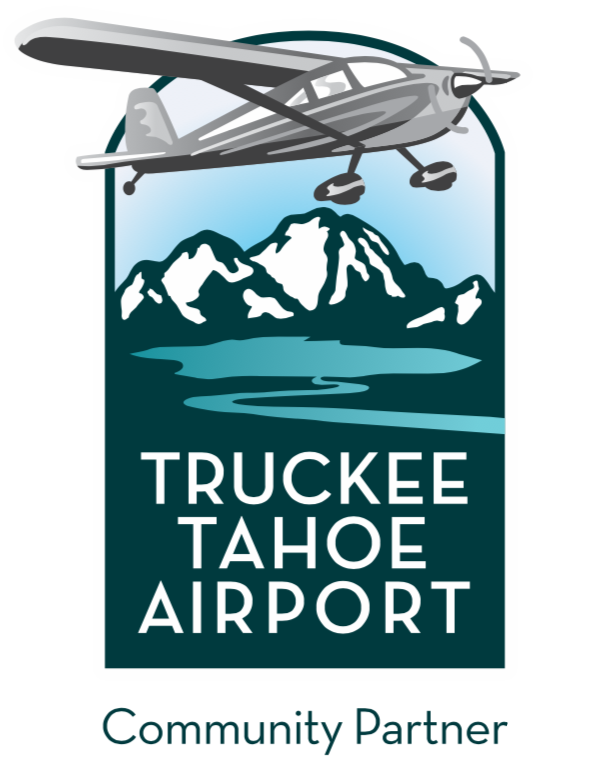 The meeting will be on Monday, December 10, 6-8 pm at Pizza on the Hill in Tahoe Donner at 11509 Northwoods Blvd, Truckee. A $5 fee includes pizza and soft drinks. Before and after the discussion, there will be time for networking with other technology people who live and work in the Tahoe-Truckee region. RSVP to TahoeSiliconMountain@gmail.com. You can also find the “Silicon Mountain” group onLinkedIn and Facebook. Join us to learn more about the challenges and rewards of running a technically focused company in the Tahoe Truckee region!